In today’s modern world, air-conditioners had seem became a necessity to one’s life other than just food, clothing and shelter. 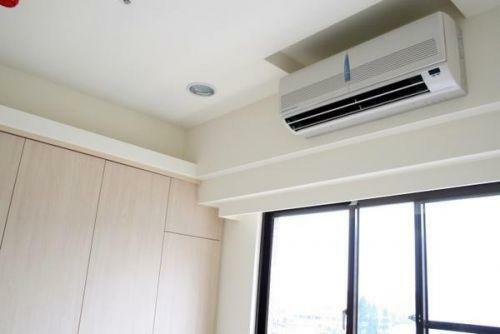 Worst, especially during Malaysia’s heat spell weather, more and more families are desperately installing or upgrading new aircons in every possible room and/or communal areas of their homes. Hence, it’s not always the case that owning multiple and/or an oversized air-conditioner simply means cooler and cost effective. 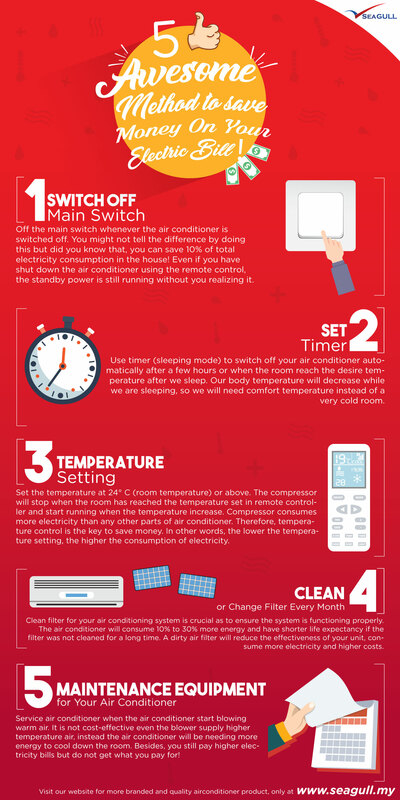 Below are 4 great tips we wish to share to you on how to select an ideal air-conditioner for your home. 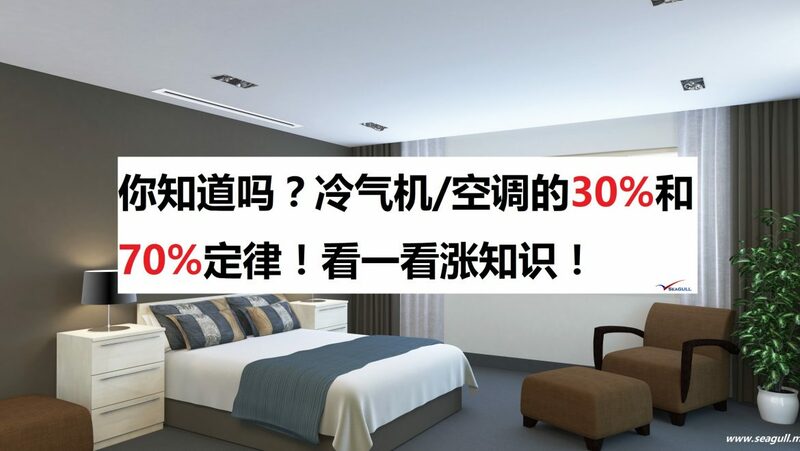 Usually for home users, we does not recommend installing a cassette or ceiling suspended split-system (which are commonly used for commercials) due to its bulkiness, less effectiveness, waste of energy consumptions and money. Hence, a decent wall mounted unit should be sufficient for residential use. Ideally you should choose an energy efficient air conditioning, a good 5-star certified model, not only of its cooling comforts, but could to save you a lot on the monthly bills as well. Because of this, energy rated inverted models are now becoming more and more popular for their long term usage and durability, despite higher purchase cost. 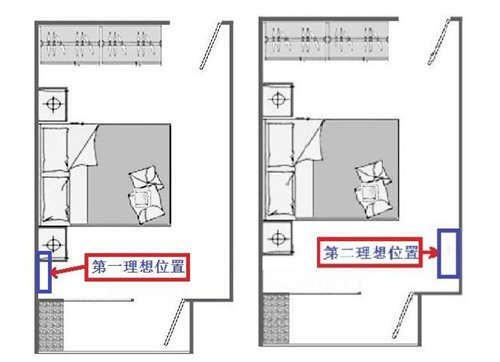 First, you need to determine the square footage (SQFT) of the cooling space. 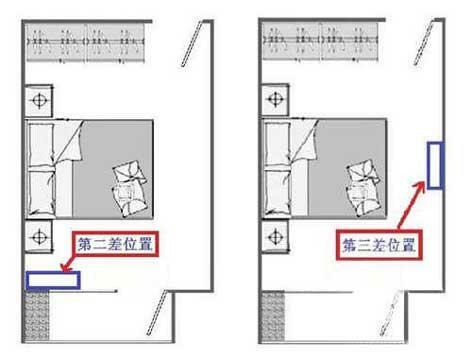 Then make necessary adjustments based on the room’s circumstances e.g. 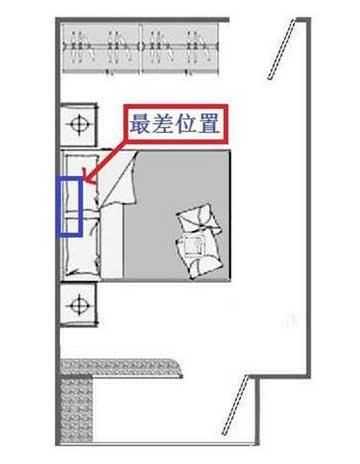 facing sunset, in kitchen instead of sleeping room, 2 or more are occupying the space, etc. 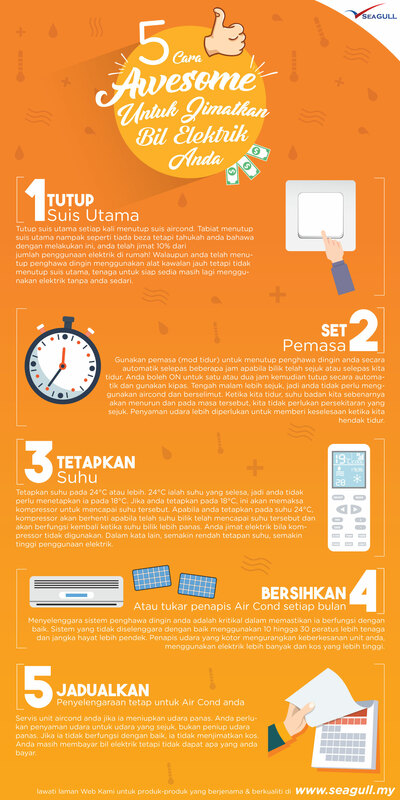 Use the chart below (as references) to determine your aircon capacity e.g 1HP, 2HP or more. For the btu/hr calculation, here provide with a rules of thumb calculation only, for more accurate calculation, please contact us to get a more accurate BTU estimation. Having regular maintenance is the key for durability and cool efficiency. According to the US Department of Energy, dirty filters will consume 15% more energy compared to clean ones. Hence, easy diy e.g. cleaning the filtering nets, dusting out the blower and face plate can be done ourselves on a regular basis (once a month), while you should also engage a professional on a chemical wash procedure on a periodic time frame (12-18 months depending on the usage) to prevent nasty mould, mildew and bacteria built-up. That’s all for today and we hope after reading this article, you will have an idea on how to choose the correct air conditioner for your home. P/S: If you looking for any reliable resources on installing new or maintaining your old air-conditioner units, please do not hesitate to contact us @ 1800 1818 95. We are the specialist who are professional in this air-conditioning industrial. Like our Facebook Page and stay tuned for more interesting sharing about air-conditioning’s tips. 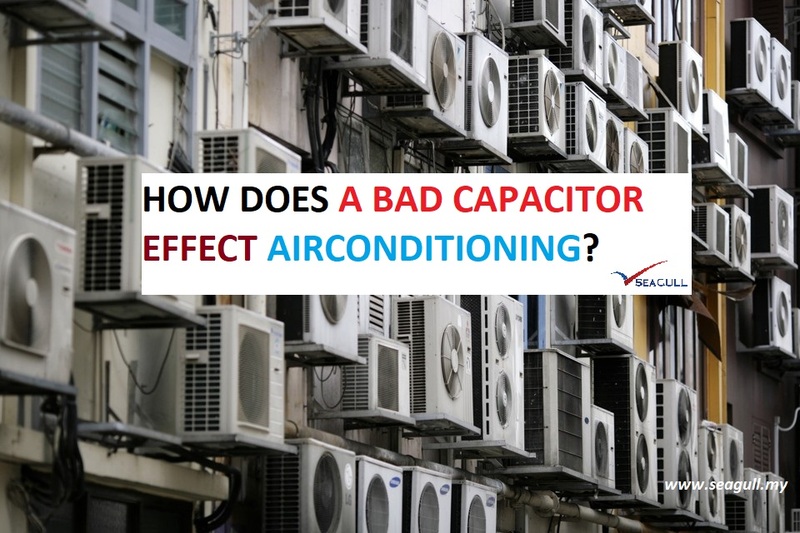 How Does a Bad Capacitor Effect Air-Conditioning? One of the key parts of the electrical system in an air conditioner is the capacitors. Without capacitors, the motors that power the compressor and fans would not be able to work. We’ll look a bit closer at what capacitors do and what might go wrong when a capacitor starts to fail. starting the AC motors, facilitating power conditioning and signal processing. 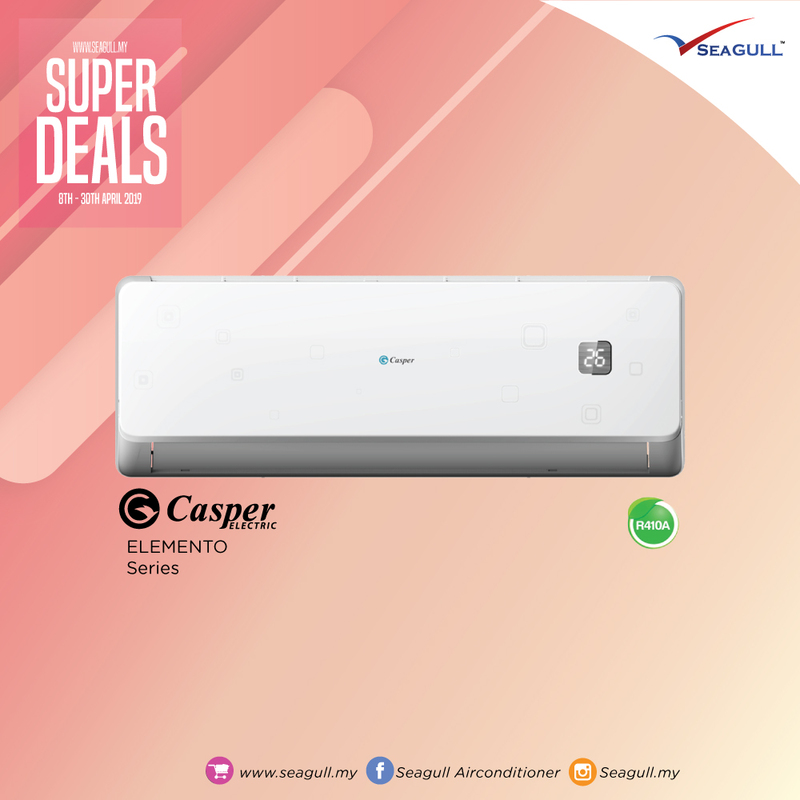 Thus, if there is some problem with the capacitor then your Aircon unit wouldn’t be able to function optimally and provide satisfactory cooling. It is often noted that failure of capacitors result in breakdown of the air conditioners. Thus, if your AC is not working then the first thing which you should check is the capacitor because it is most likely to be conked out. One of the primary reasons for capacitor failure would be running the Aircon for an extended period of time. In a country like Malaysia & Singapore which has a tropical climate, the hot climate and the overheating of the air conditioner can result in blowing up of the capacitor and AC fuses. If you notice that your Aircon produces a humming sound while the fan no longer runs then it is a clear indication that your aircon capacitor has blown up. The best way to tell whether your capacitor is alright or not is to have a professional conduct a checkup. If it has indeed blown up then the professional AirCon servicing expert would replace it. 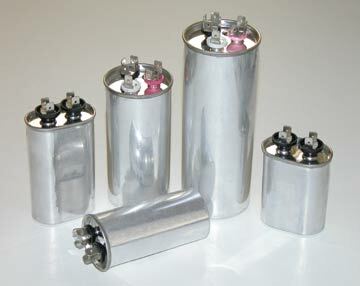 Capacitors can sustain damage from excess power and will also wear down to the point where they can no longer hold a charge. As a capacitor begins to fail, you will usually hear a clicking sound from within in the cabinet. Call for repairs right away before one of the motors stops working. When a run or start capacitor (or both) dies, the motor to which it is attached will still attempt to come on, but hum instead of activating. If this continues, the motor could burn out and require a full replacement. 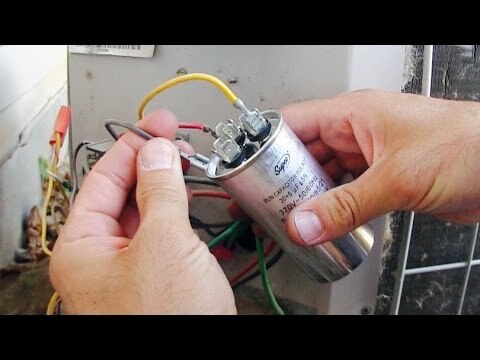 Weakening capacitors connected to the compressor will lead to a condition called “hard starting,” where the Aircon will struggle to turn on and then shut off again soon after. This places immense strain on the compressor and the other parts of the Aircon, and the system will need professional attention immediately. In most cases, professionals will replace the capacitors that are risking the operation of the air conditioner. You should never attempt to do the replacement on your own, since the oil that leaks from broken and damaged capacitors is often dangerous to handle. Although the electrical system needs the most repairs of any part of an air conditioner, you can still prevent most of these repairs through a system of regular maintenance. Maintain your Aircon well to protect the capacitor and to prolong the lifespan of the Aircon unit. Keep in mind that your air conditioner is working extra hard in order to keep your room cool. The all year round tropical climate of Malaysia combined with the heat generated by the hard working motors can make it really difficult for the aircon capacitor to ‘keep its cool’, which is why it breaks down. Thus, it is advisable to not have the AC running for an extended period of time. You can switch it off when you reach a comfortable temperature, the room will stay cool for a while and then you’ll need to have the AC switched on again. It is also advisable to engage in regular care and maintenance for your air conditioner. First and foremost, you should keep the AC coils and the air filters clean so that it would preserve the AC and the aircon capacitor of course. When you take good care of your AC, it would thank you back! Why You Need an Air-Cooler? Everyone should have an air cooling system of some kind in their home and business. It is terribly difficult to make it through the hot months without one. But shopping for one can be a frustrating operation. It is hard to find just the right air cooling system that will fit all your needs. Each one has its benefits and misgivings. There are evaporative air cooling systems, air conditioners, and other alternatives such as household fans. Each comes in a wide variety of makes and models that just tend to boggle the mind. So, how do you tell which one to choose? How do you make an informed decision? We have compiled a list of useful information on each to help you choose the unit that is best for you. 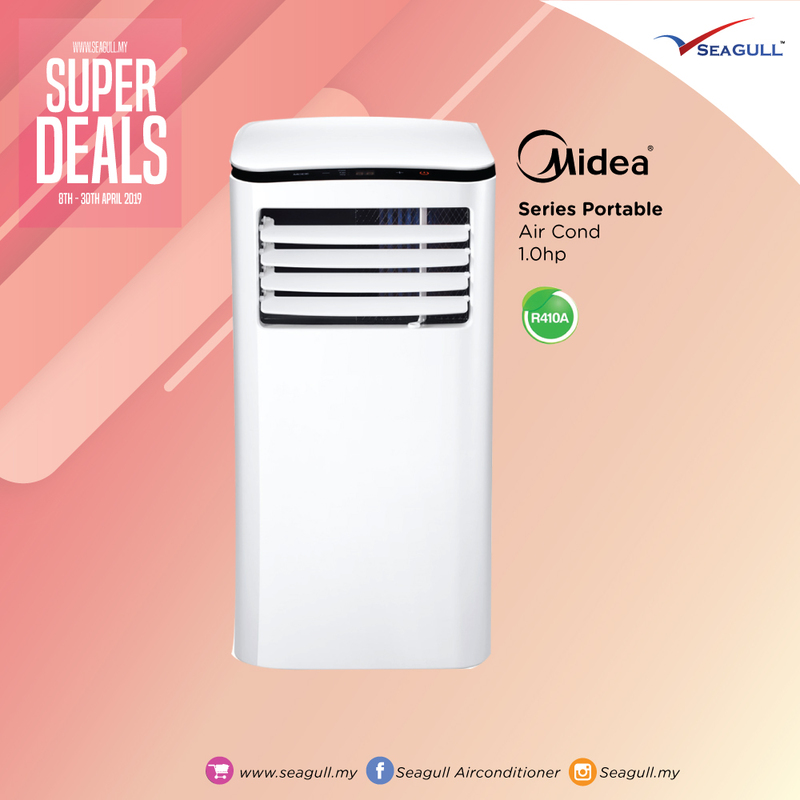 Do your research and choose the unit that will keep you the most comfortable through the hot months. These are box-like units that work primarily with a pump, a fan, water-soaked pads and a water line ran from a water source. Once the switch is turned on, the hot air in your surroundings is circulated through into the cooler, through the water-soaked pads which cool the air down then the air is distributed out of the air vents with the fan. It cools the air in your home significantly and adds a tiny layer of moisture to make the airsoft to breathe. Since it is constantly bringing in new air, the air you breathe is always refreshed and not stagnant or stale. These units have four basic parts: the evaporator, the compressor, the condenser, and the expansion device. The evaporator breaks down the refrigerant chemical and fans blow air across the coils of the evaporative cooler. The refrigerant within the coils cools the air. It absorbs the heat. Once this happens the refrigerant turns from a cold liquid to a hotter vapour. The heat is removed from the air and it becomes colder. The compressor then picks up the vaporised refrigerant and compresses the gas into a higher pressurised temperature. This hotter vapour then passes over the condenser. The gas condenses back into its liquid state as the heat is radiated out. The cooled off liquid is now released into the home. The air is dry and cool. These are self-explanatory as they circulate the existing air in the home. Existing air can be stale. The fans will not cool down the air very well unless cooler air is already released into the home through an open window. Where you live plays a large part in the decisions you will make concerning air cooling systems. If you live in very dry and hot areas then you will want to choose an evaporative air cooler. This type will add a small amount of moisture to the air to help with overly dry air. Air conditioning units tend to be best for areas that hold natural humidity as they dry out the inside air. Other systems such as fans do not cool the temperatures of the air but rather circulate it better. They will also not help to cool down inside areas or the body once the temperature reaches the 32 degrees C.
Some areas also have city ordinances and restrictions placed on air conditioners due to the chemicals they release into the ozone. Evaporative air coolers run naturally without the harsh chemical leakage or burn off. Some areas also have energy restrictions that will prohibit air conditioners from being used at certain times of the day or used at all. Evaporative air coolers are fine in these areas as they do not use a large amount of energy or water to danger any type of shortage or restriction. Since evaporative air coolers let off a minuscule amount of moisture to your air, they do help with certain health issues including sinus infections, nosebleeds, eye and skin irritations, allergies etc. The air they give off is cool and soft. It is not as harsh as other air coolers. They are not only great for our personal health but also the environment around us. These coolers run on natural elements without use or harsh chemicals that are bad for the environment. They also bring in a constant stream of outside air which naturally refreshed the air within your home. Air conditioners dry the air through their cooling process. The provide cool air that tends to be recirculated more than a steady stream of fresh air being brought in. They do help to cut down on certain allergies yet can irritate others as well as exacerbate other health concerns. You can purchase modern air conditioners with humidity control but they can be pricey. The space that you want to cool down will make a drastic game changer in the unit that you purchase. These units are rated by the air delivery that they manage. This is broken down into a measurement known as a CFM (cubic feet per minute of air that they can blow). To calculate the size of unit that you will need to successfully cool your space there is a formula to use. You will simply multiply the area of the room in square feet with the height of the ceiling. Then divide that number by two to get the correct CFM that you will need. The formula will look a lot like this: If your room size is 500 so. ft. and your ceiling height is 8 feet high then your formula will be 500 X 8= 4000 divided by 2 = 2000 CFM. Now take this number with you as you shop and get an air cooler with at least a 2000 CFM output. The amount of air put out from air conditioners is measured differently. 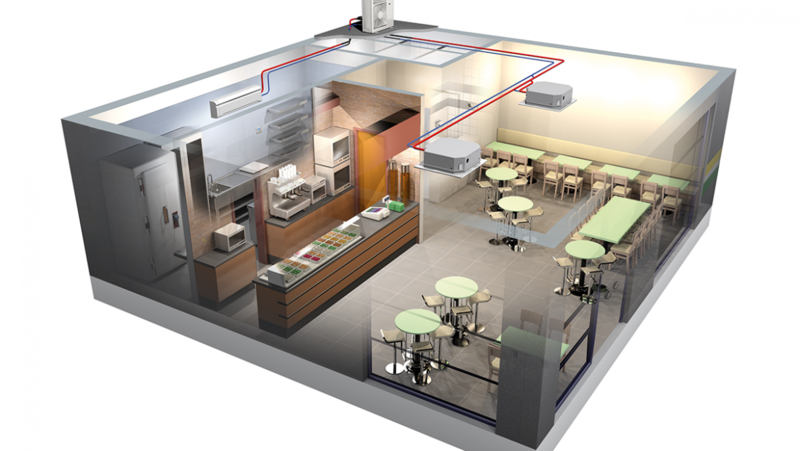 BTUs (British Thermal Units) are used to measure the output of air needed to cool your facility. Many people mistakenly buy an overly large air conditioner thinking that it will cool down their space quicker and more efficiently. The opposite is true. Over large units will not only waste more electricity but they will cool less efficiently. To get the right air conditioner for your space you need to do some calculating. To find your ideal air conditioner: determine your room or home’s square footage. You then need to find the BTU units needed based on your square footage. There are several tables online to help you find the exact size that you need for your home. After you reach our ideal size, check your home’s electrical system to be sure that it can handle the requirements needed. If you have a small space then a portable air cooling unit may be your best choice. There are several styles and sizes to choose from in both evaporative air coolers and air conditioners. If you have a small space then you may want to invest in one of these models. They are more economical and are portable to carry from room to room only cooling the rooms that you need. Finding the right cooling system for you is easier than it seems. Arm yourself with the tips above to make an educated choice on the cooling system that is right for you. If you have any further questions, Contact Us and we would be pleased to help you. What is R-32 The Next Generation Refrigerant! R-32 is a next generation refrigerant that efficiently carries heat and has lower environmental impact. Refrigerant is a medium for conveying heat. Air conditioners transfer heat while circulating refrigerant between the indoor and outdoor units. Although there are various types of refrigerants, R-32 is a new refrigerant currently receiving the most interest. Because R-32 efficiently conveys heat, it can reduce electricity consumption up to approximately 10% compared to that of air conditioners using refrigerant R-22. 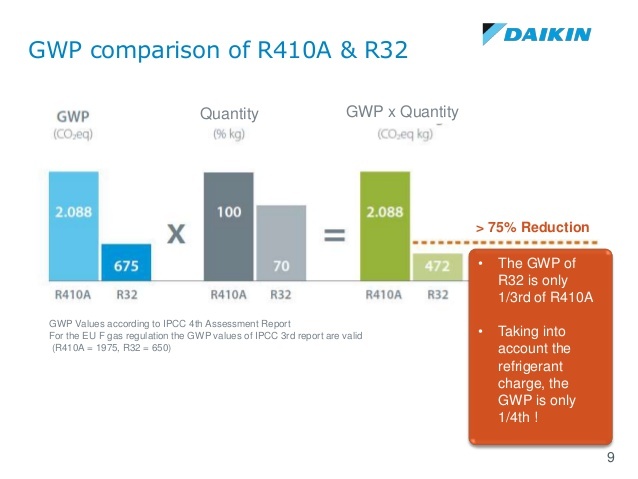 Furthermore, compared to the refrigerants widely used today such as R-22 and R-410A, R-32 has a global warming potential (GWP) that is one-third lower and is remarkable for its low environmental impact. Although the mainstream refrigerant R-410A has an ozone depletion potential (ODP) of 0, its global warming potential (GWP) still remains an issue. 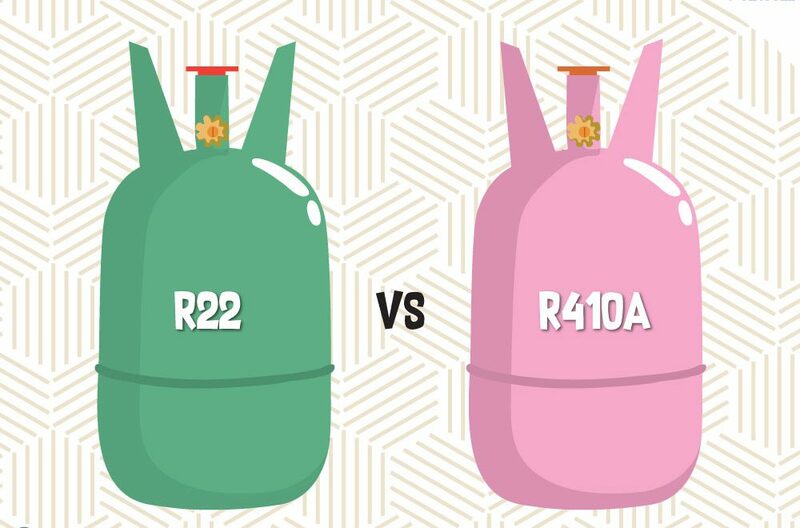 While R-32 also has an ozone depletion potential of 0, the refrigerant has only approximately 1/3 of the GWP of R-410A. Consequently, investigation of this promising next generation refrigerant has increased. In India, verification tests were conducted for inverter type R-32 air conditioners. In executing training for the proper handling of R-32, the technical level also improved. Consequently, Daikin has received requests from various governments, including the Thai and Malaysian governments, and the company is beginning to target local manufacturers for technical assistance for conversion to R-32. Such efforts as those mentioned above have earned Daikin high acclaim and a variety of awards. 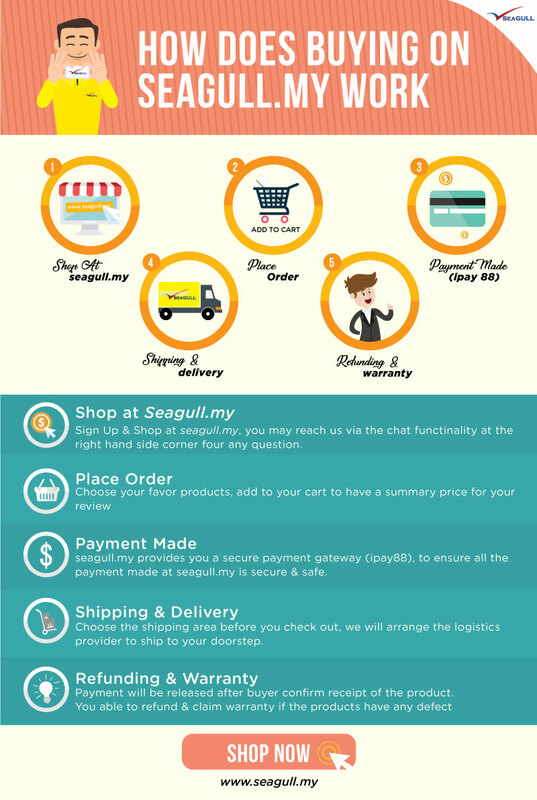 How Does Buying On Seagull.my Work? Do You Know What Is VRV Air-Conditioning System? Outdoor units can operate up to 4.41 COP to reduce energy consumption. Outdoor units with capacities up to 56kW for a single outdoor unit and 168kW for a 3-unit combination are available. Featuring compact size and small footprint, VRV outdoor units enable space-saving and easy installation. Increasing high static pressure for the outdoor unit fan gives greater installation flexibility. The addition of various advanced features ensures reliable and stable system operation. Daikin offers a wide selection of 13 indoor unit types for customized air conditioning solutions that uniquely meet the diverse needs of Daikin customers. The presence of people and floor temperature can be detected for added comfort and energy savings. 360° airflow improves temperature distribution and offers a comfortable interior environment. The compact design provides quiet operation and comfort. 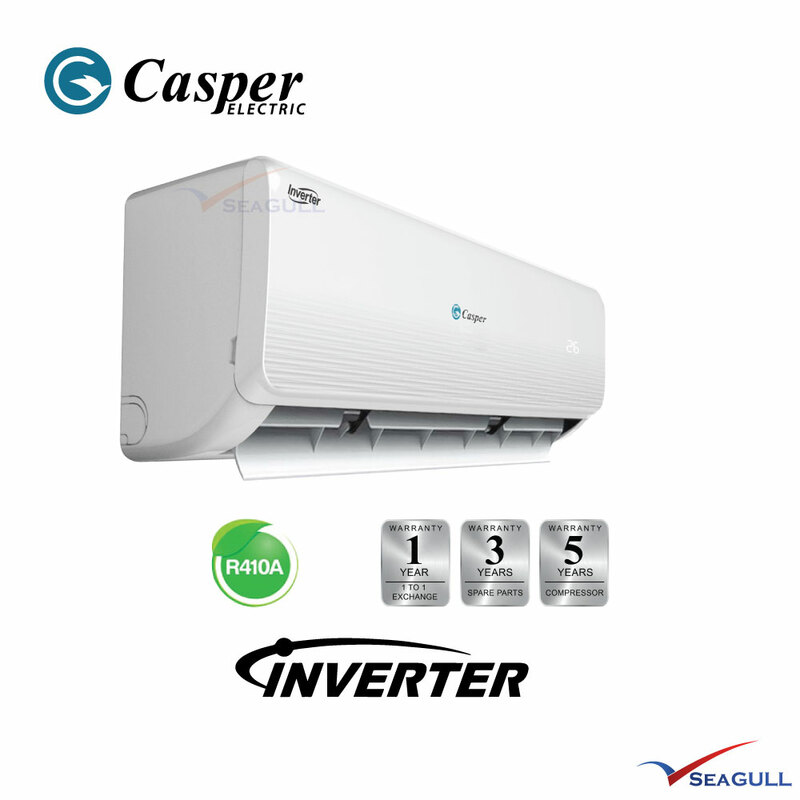 This slim, stylish design achieves optimum air distribution and installs without need of a ceiling cavity. The thin, lightweight design easily installs to narrow ceiling spaces. The slim design enables flexible installation. The slim design features quiet operation and static pressure switching. High external static pressure allows flexible installation. 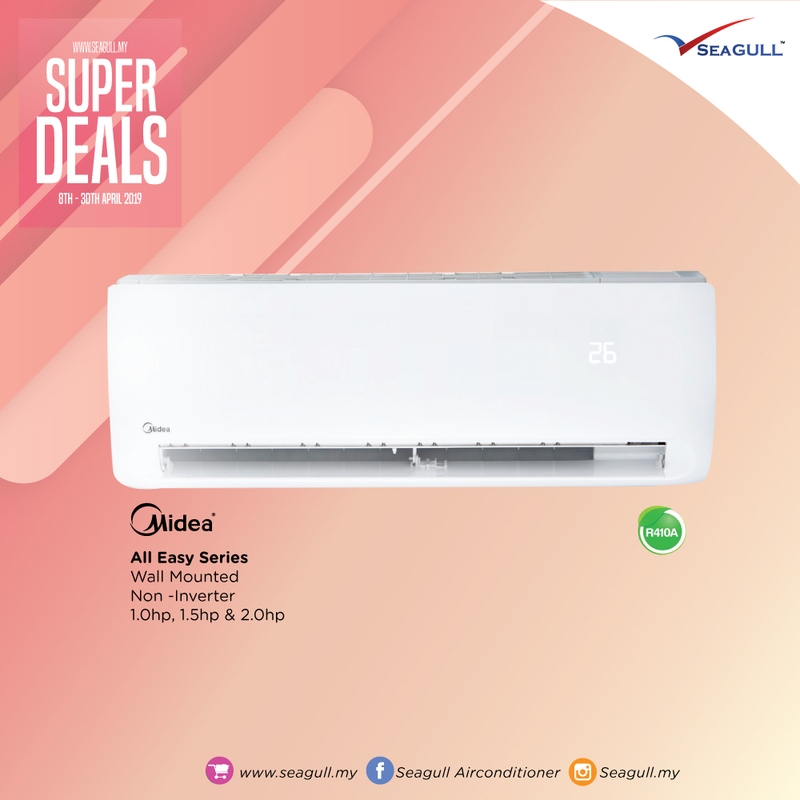 The slim design features quiet operation and wide airflow. The stylish flat panel design harmonizes with any interior decor. This model is designed to be enclosed and concealed in perimeter skirting-wall. Large air volume type for large spaces. Flexible interior design for each tenant. *Specifications differ according to model. Here’s Why You Should Never Reboil Your Water! 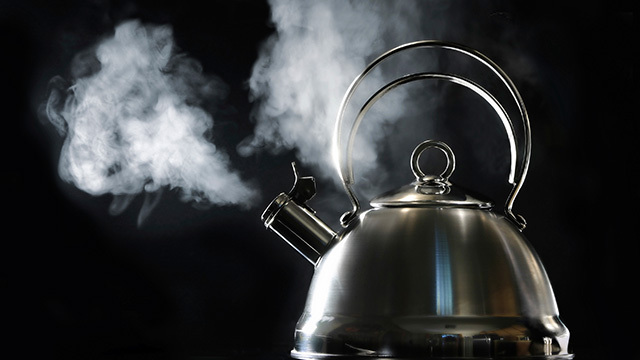 MANY of us think nothing of re-boiling water in the kettle to make our morning cuppa, but it turns out doing so exposes us to some serious health risks according to health experts. Most tap waters contain natural chemical compounds, the make-up of which changes when first boiled. This is a good thing as it kills any germs and bacteria present in the water. However, when it is re-heated, the dissolved gases and minerals that have undergone a chemical transformation amass and become significantly more toxic. Nitrates turn into nitrosamines and become carcinogenic. These chemicals have been linked to diseases like leukemia and non-Hodgkin lymphoma as well as various types of cancer. Meanwhile arsenic accumulates which can result in cancer, heart disease, infertility and neurological problems. Minerals that are good for us in small doses, such as calcium salts, can be very harmful when re-boiled and can lead to kidney stones and gallstones. Worryingly, an increase in the level of fluoride can have damaging effects on the cognitive and neurological development of children. Harrison also recommends using filtered water and only as you need it, to avoid the water sitting in the plastic for any length of time. Look for Non-Reboiled Water Kettle. Get your Hot water in 3 secs. SEAGULL.MY | 1st Birthday Celebration 2018 Lucky Draw Contest! Rosalyn on How Does a Bad Capacitor Effect Air-Conditioning? Ali on Should I Go for Inverter or Non-Inverter Air-Conditioners Unit?